Modern architecture places ever higher demands on effective glare and heat protection with regards to transparency, reflection, and visuals. 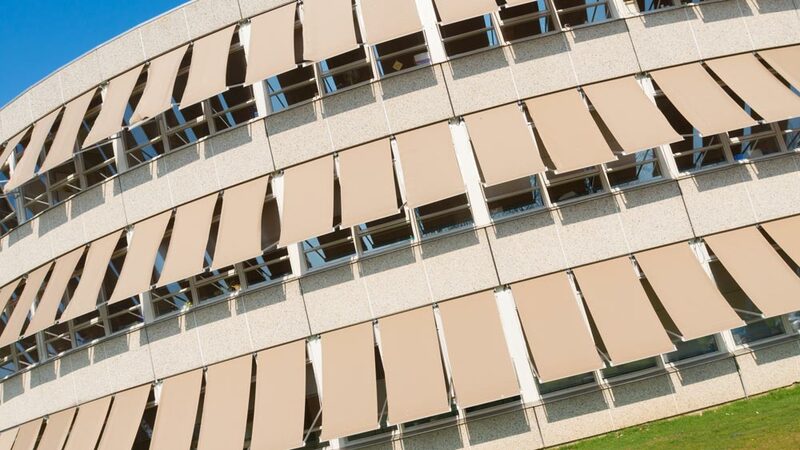 A2screen fabrics are high-tech fabrics made from glass, aluminium and silicon for both internal and external sun protection. 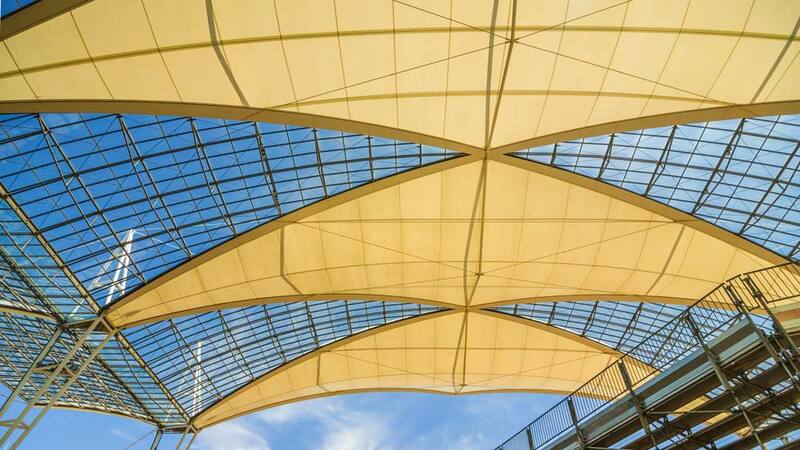 Complex fabric structures made of non-flammable glass filaments with different visual and haptic characteristics. 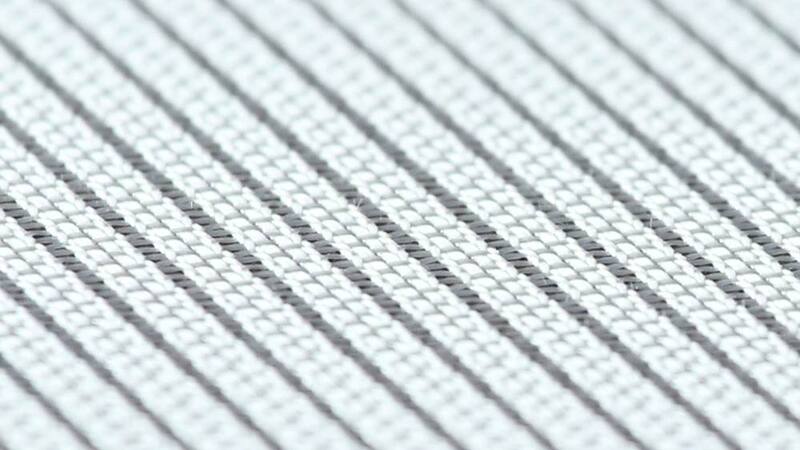 Transparency ranges depending on the fabric construction and weight from transparent to opaque. Available in widths up to 200 cm and surface weights from 315 g/m2. The glass base material ensures extremely high strength values up to 800 N/cm. Special designs are available on customer request. 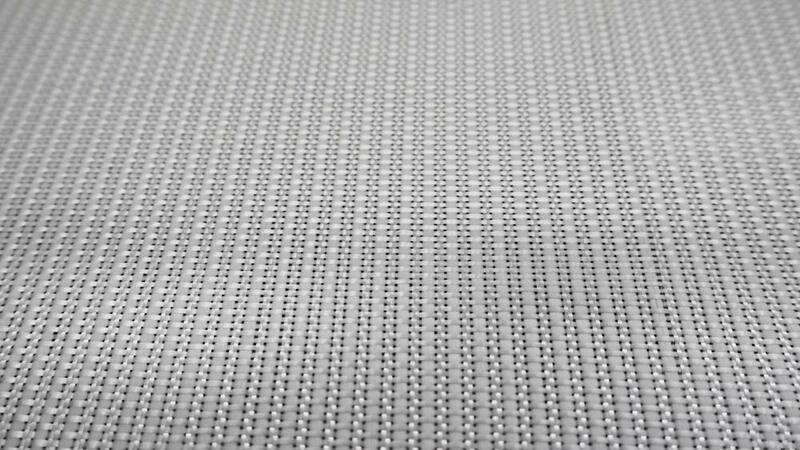 As standard A2screen fabrics are supplied in white, grey and anthracite. Special colours are available upon request. Aluminisation, provided on request, improves the reflection properties. 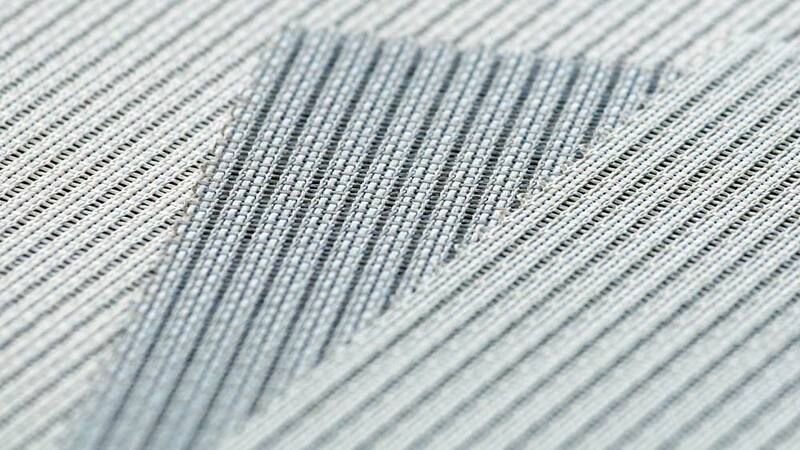 All A2screen fabrics have a fire class classification according to DIN 4102-A2 (D). Thus, they are non-flammable, emit no toxic gases and do not drip off. 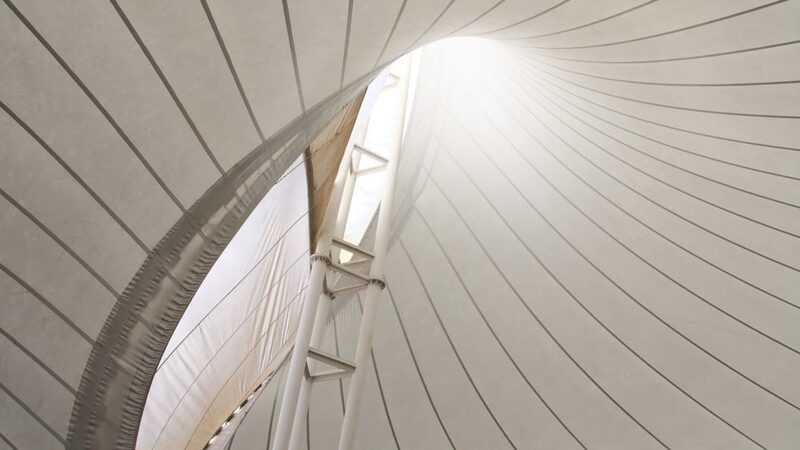 Due to their fabric structure A2screen fabrics are absolutely dimensionally stable. Their silicone coating ensures excellent weather and UV resistance..